A rich variety of fabrics helps make clothing wearable, unique, and beautiful. Fabrics as diverse as spandex, linen, silk, wool, and leather all have one thing in common sooner or later, they need to be cleaned! That provides an endless supply of customers for laundry and dry-cleaning workers. These workers may help customers use washers and dryers at a public laundromat, or operate specialized equipment at a dry-cleaner. They treat different fabrics with specialized cleaning methods, and advise customers on how to avoid damaging clothing. Dry-cleaning workers treat spots and stains before cleaning, steam press or iron by hand to remove wrinkles, and may make minor repairs such as sewing on buttons. Some also clean rugs and draperies. This is a physical job, laundry and dry-cleaning workers are on their feet most of the time, and do a lot of bending, lifting, and carrying. 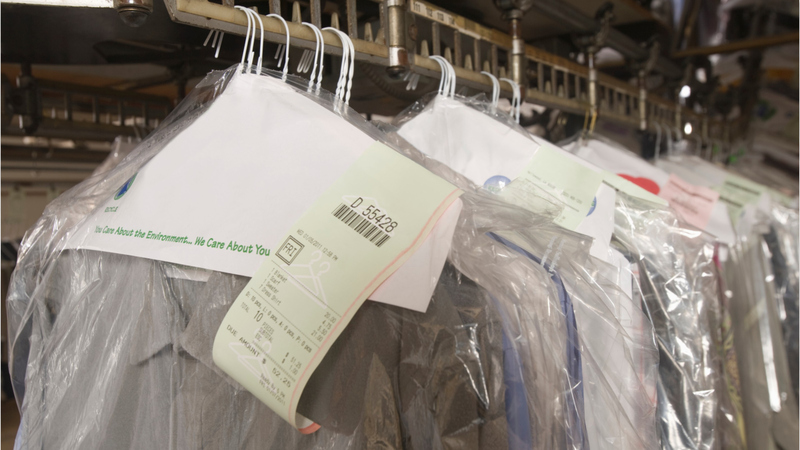 Work environments may be noisy, odorous, and hot, while chemicals used in dry-cleaning are often harsh. But it’s a business that can reward hard work and attention to detail with a steady stream of satisfied customers. With enough experience and motivation, a laundry and dry-cleaning worker may go on to open their own shop. Laundry & Dry-Cleaning Workers by U.S. Department of Labor, Employment and Training Administration is licensed under a Creative Commons Attribution 4.0 International License.